No cake on the show on Saturday – it’s all about bread this week! After 30 years in finance and the motor industry, in 2008 Gail Hooley escaped to Southern Ireland to explore a firm belief that good, clean food and health are inextricably linked. Working on a 100 acre organic farm in County Cork, where fresh bread was made every day, she began to question how such a simple and organic process has become so adulterated by industrial bread makers, who now take so many shortcuts to produce a more complex, less digestible, less nutritious loaf. 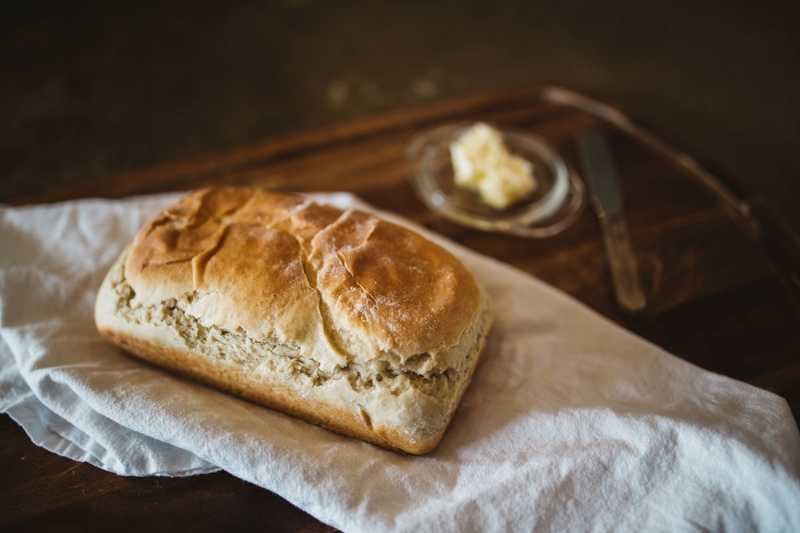 A course with Andrew Whitley, a professional organic baker, founder of Bread Matters and co-founder of the Real Bread Campaign, provided some of the answers. But it also generated a desire to get the message across to the local community so in February 2014 she returned to Bread Matters to learn how to run a community bread making initiative. Gail will be joining the Girls Around Town after 11am to talk about how she’s now using her skills at the Ecocentre in Screveton, teaching people to make their own clean bread in a convivial and social environment, in the hope that they in turn will take those skills out into the community and encourage friends and family to eat good bread. Tune in or listen online from 10am to 1pm to find out more – June, Tina and Sue are crossing their fingers in the hope that Gail may even be bringing samples of the staff of life for them to try!